Iris Murdoch Oxford Library: A library of more than 1,000 books which are predominantly on philosophy and theology. Many of the texts contain annotations and underlining made my Murdoch. 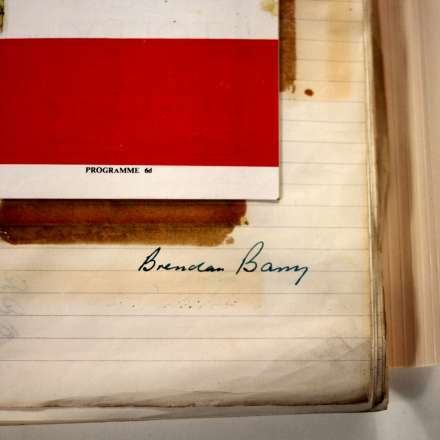 Other items in the collection include Iris Murdoch's note on a lecture by Jean-Paul Sartre, a collection of music scores, and Iris Murdoch's collections of beer coasters and roman oil lamps. 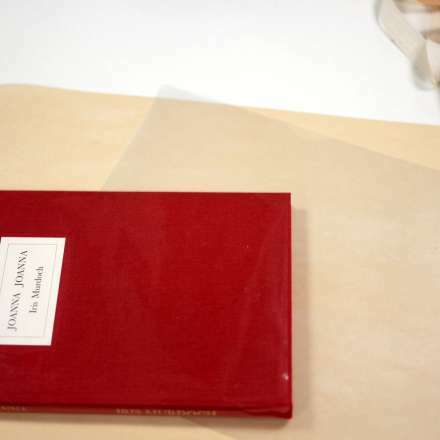 Iris Murdoch London Library: A library of more than 100 books kept by Murdoch. As well as first editions of several of her own novels, the library contains books written by Murdoch's friends and other texts presented to her. This includes her childhood bible and the presentation copy of The Sea, The Sea given when Murdoch won the Booker Prize in 1978. 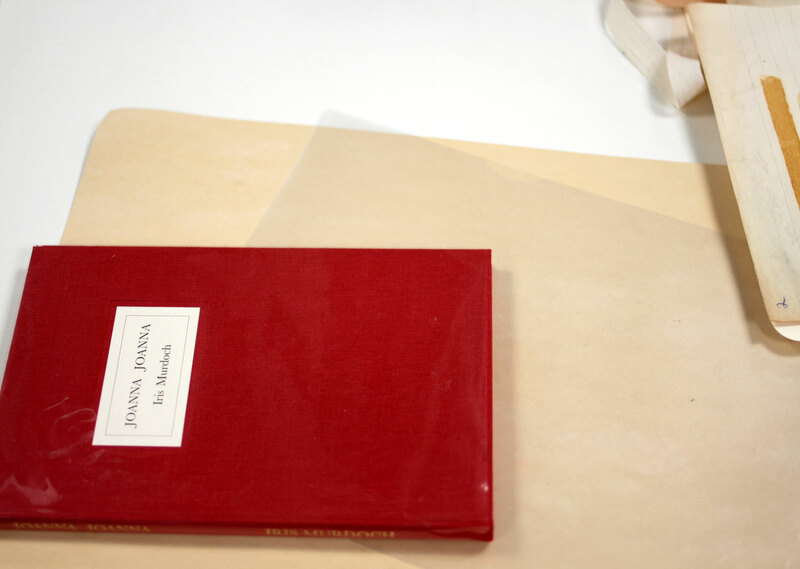 This collection contains research materials gathered by Peter Conradi while researching his biography Iris Murdoch: A Life. 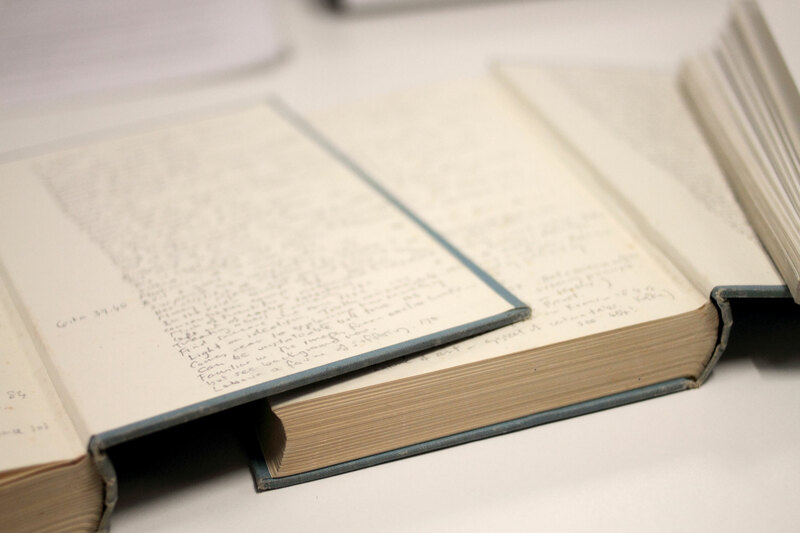 It contains research on and correspondence with many individuals who knew Iris Murdoch, articles on Murdoch and her work, originals and copies of Murdoch's writing and letters written by Iris Murdoch to others, including a large run written to Peter Conradi. Peter Conradi has also presented material on the life of Frank Thompson. 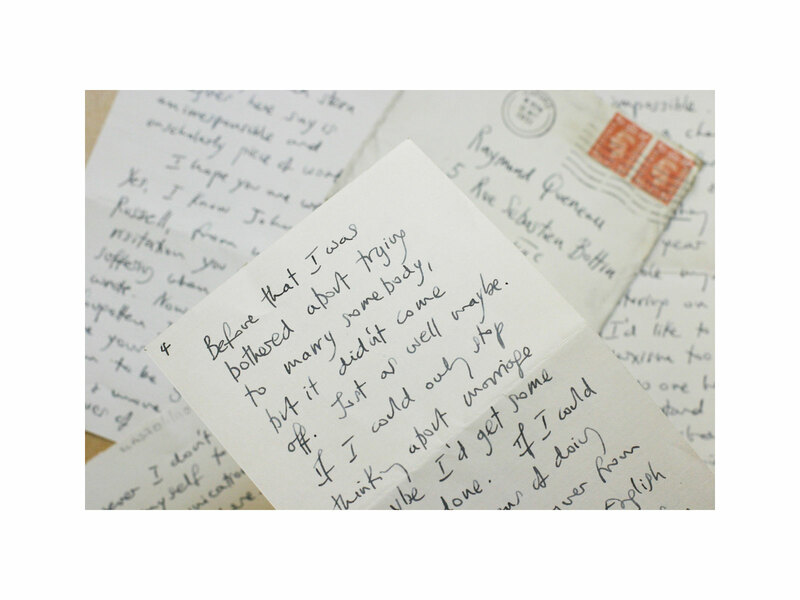 The archive holds numerous collections of letters written by Iris Murdoch to others, with more than 3,000 letters in total. 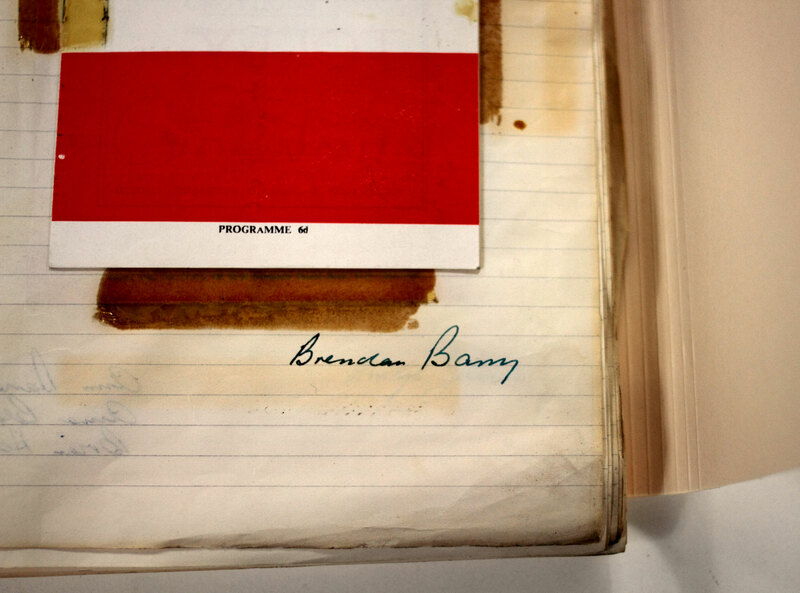 The letters are catalogued as they have arrived in the archive, typically grouped by correspondent. A list of the major correspondents is listed below. 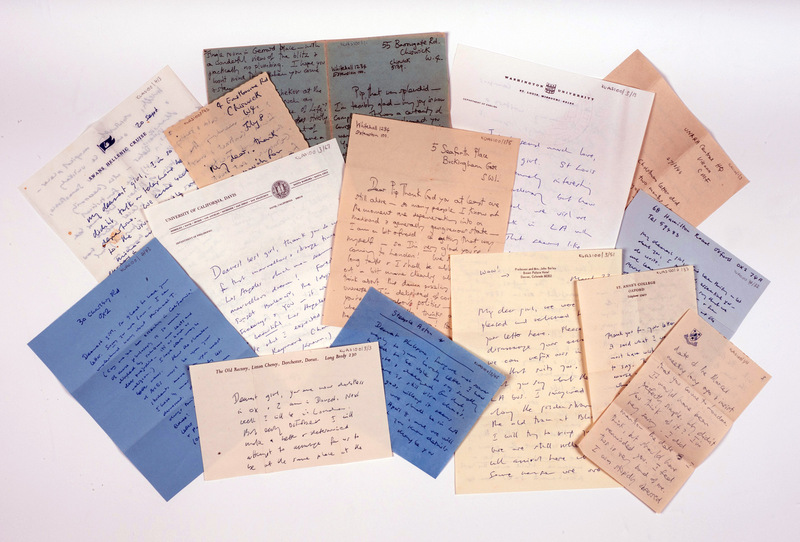 Please note that very few letters written to Murdoch have survived, therefore these collections only contain letters written by her. Brigid Brophy, author. Around 1,000 letters and postcards. Carmen Callil, publisher. Around 30 letters and postcards. Roly Cochrane, translator and scholar. Around 200 letters and postcards. Peter Conradi, Murdoch's biographer. 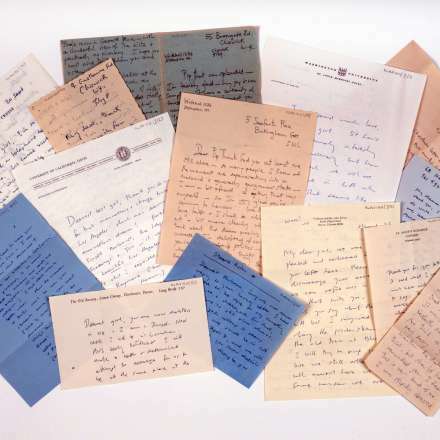 These letters are part of the Peter Conradi Archive. Scott Dunbar, philosopher. Around 150 letters and postcards. Rachel Fenner, artist and former student of Iris Murdoch. Around 300 letters and postcards. Philippa Foot, philosopher. Around 300 letters. This collection was purchased with the help of the National Lottery through the Heritage Lottery Fund. Stephen Gardiner, architect. Around 164 letters. John Gheerhaert, author and philosopher. Around 60 letters and postcards. Hal Lidderdale, book editor and University friend of Iris Murdoch. Around 60 letters. Mary McIntosh, sociologist and student of Murdoch's. Around 15 letters. Denis Paul, teach and philosophy student. Around 180 letters and postcards. Leo Pliatzky, civil servant and friend of Murdoch's. Around 50 letters. Raymond Queneau, author and philosopher. Around 175 letters. Suguna Ramanathan, scholar. Around 34 letters. Harry Weinberger, artist. Around 300 letters and postcards. 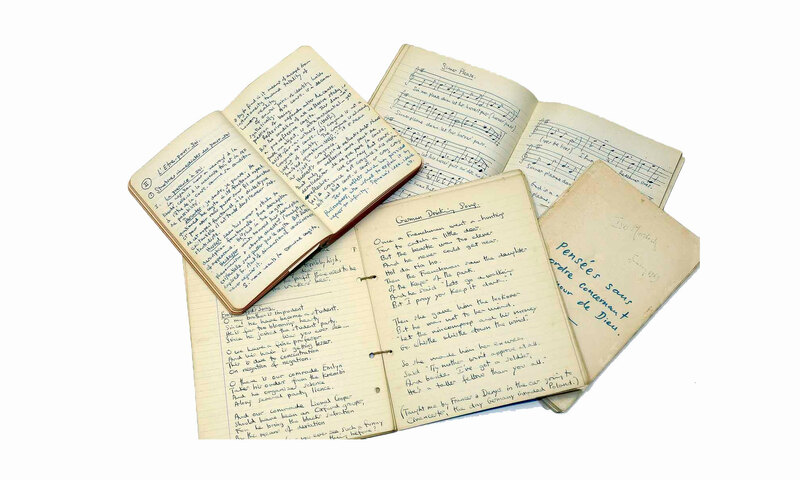 Kindly presented by Audi Bayley, this collection contains fifteen personal diaries kept by Iris Murdoch dating from between 1939 and 1996. In them she notes her day to day activities, as well as thoughts on philosophy and ideas for novels and poems. 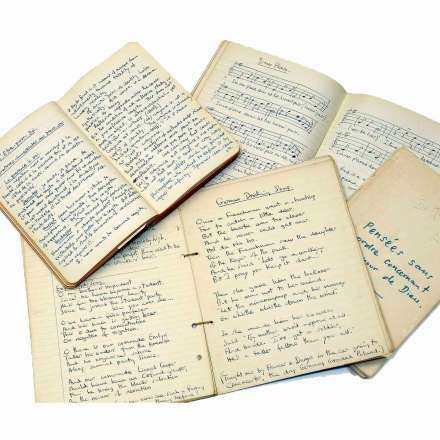 There are also several notebooks containing previously unpublished poems, notes for her Gifford lectures, as well as personal photographs and other items. Catalogue entries for these items can be found on our online catalogue. Publishing News was a magazine created for the publishing industry. It was published between 1979 and 2008 on a fortnightly, and later weekly, basis. The magazine looked at major events in the book trade in this period. 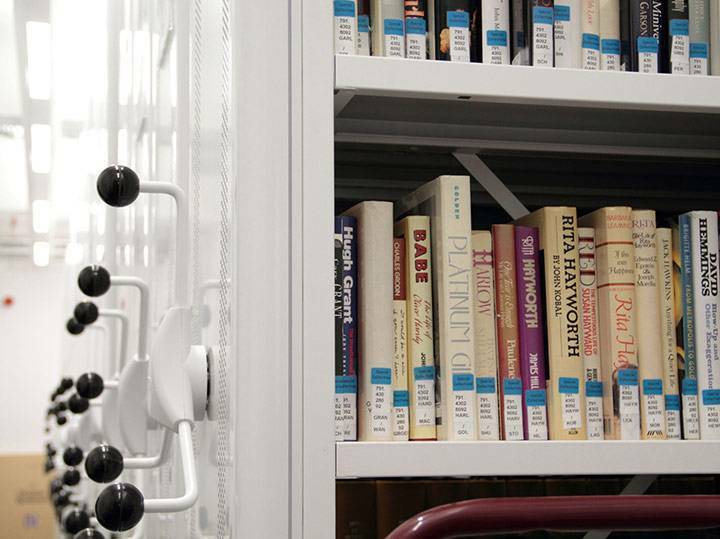 The Publishing News Archive holds a complete set of Publishing News magazines, and predecessor magazines such as Books and Bookmen. It also contains the magazine editors' research on important figures in the book trade, a large number of photographs, and items relating to the British Book Awards which were initially founded by the Publishing News staff. 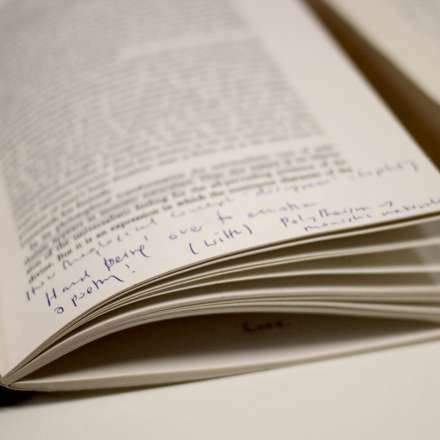 View the web archive of Publishing News articles from 2001–08. Wendy Perriam is the author of 17 novels and eight collections of short stories. As well as writing, Perriam also teaches creative writing and has given numerous interviews and written articles on her work. She is an alumna of Kingston University. 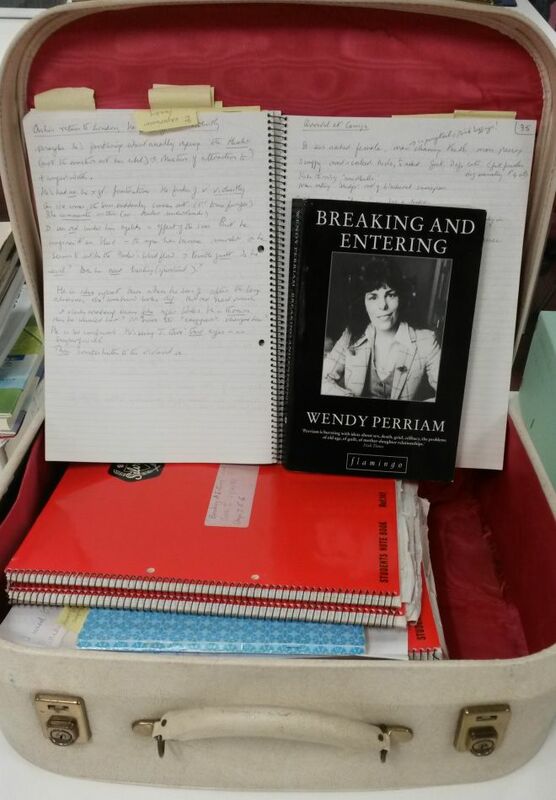 The Wendy Perriam Archive contains material relating to Perriam's work, including research, plot outline notes, first drafts notebooks and subsequent typescripts showing edits before a book becomes published. 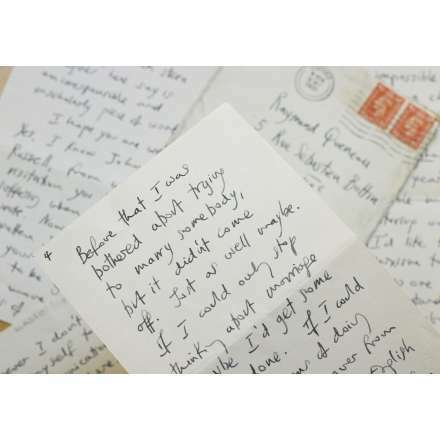 The archive also contains personal items from Perriam's life such as correspondence and photographs. The collection continues to be added to on a regular basis. The Women's Prize for Fiction was first awarded in 1996. 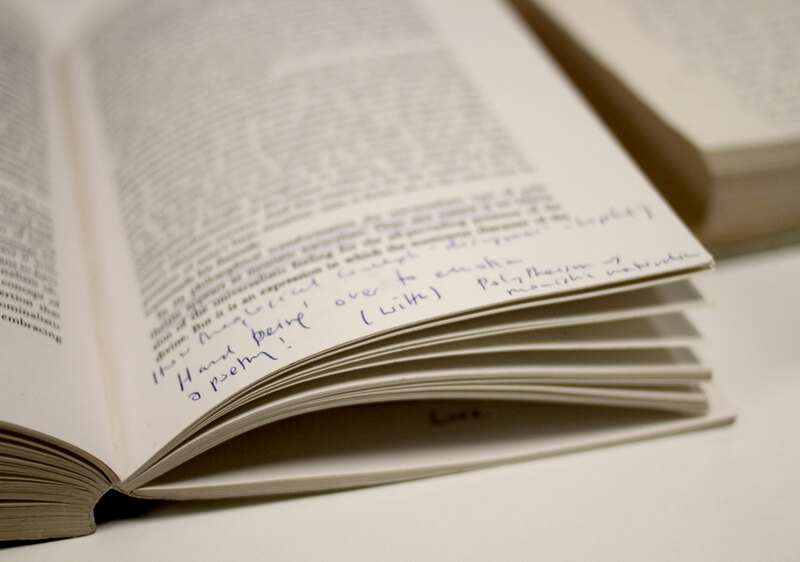 The prize seeks to ensure that women's writing is acknowledged and celebrated. 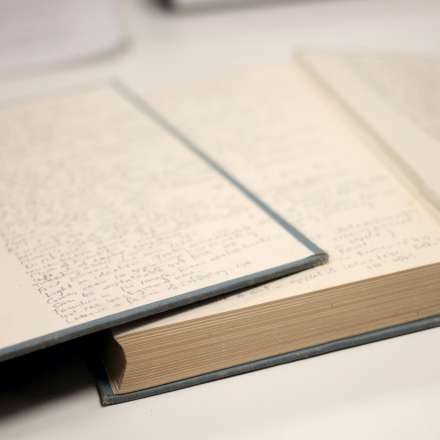 The archive contains material on the prize including background research, press releases and publicity materials It also contains material on the initiatives created by the prize to encourage reading and discussion around Women's literature. The collection continues to grow as the prize is awarded each year.